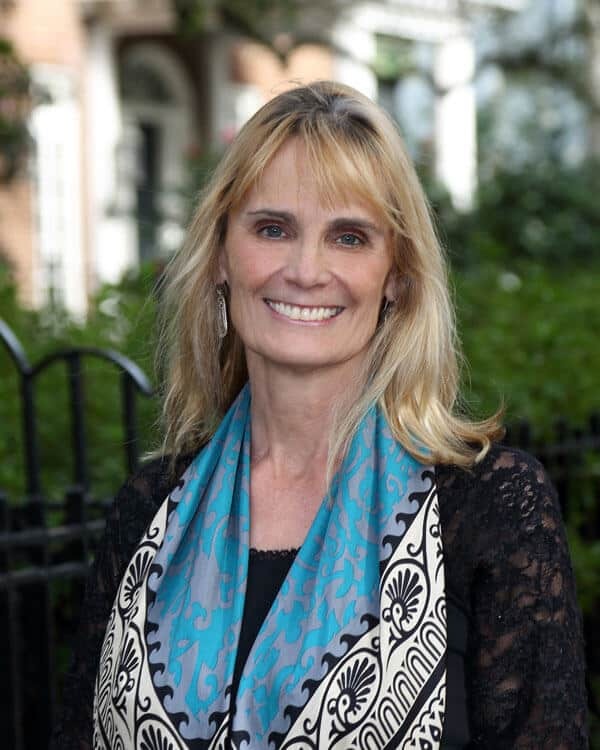 Jacqueline Huntly MD is a certified Physician Development Coach Physician. She is President and Founder of Athasmed, LLC, a physician career and leadership development business. She is board certified in Public Health and General Preventive Medicine. She trained in both Family Practice and Preventive Medicine and practiced for several years in general practice and urgent care. She has been Director of a Women’s Wellness center and Co-Director of Women’s Health in a large multi-specialty clinic in Pennsylvania. She has held a number of faculty teaching positions, including most recently as part of the academic faculty of the Family Medicine Residency, Memorial University Medical Center, Savannah, GA, teaching Preventive, Lifestyle and Integrative Medicine and holding an appointment as a Clinical Assistant Professor at Mercer University School of Medicine. She developed her first coaching business in 2007, initially working part-time as she pursued other interests. She is the President and Founder of Athasmed and works full-time as a physician career and leadership coach and speaker.